Today I logged into WoW with my Slizella avatar for the first time in a long while. 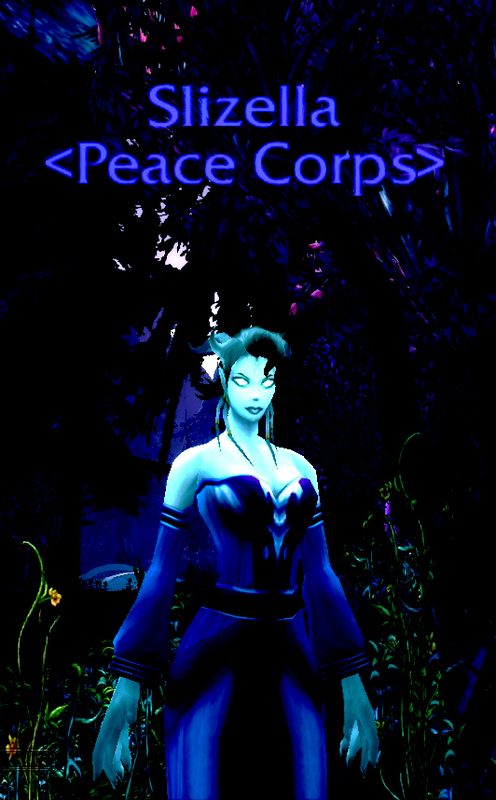 Slizella is a member of the Peace Corps Guild in World of Warcraft. The Peace Corp advance through the game levels without doing any violence. It takes cunning to navigate the world without killing or being killed. I spent half an hour freeing myself from gankers today as I tried to resurrect in a graveyard. I took this photo when I finally succeeded. 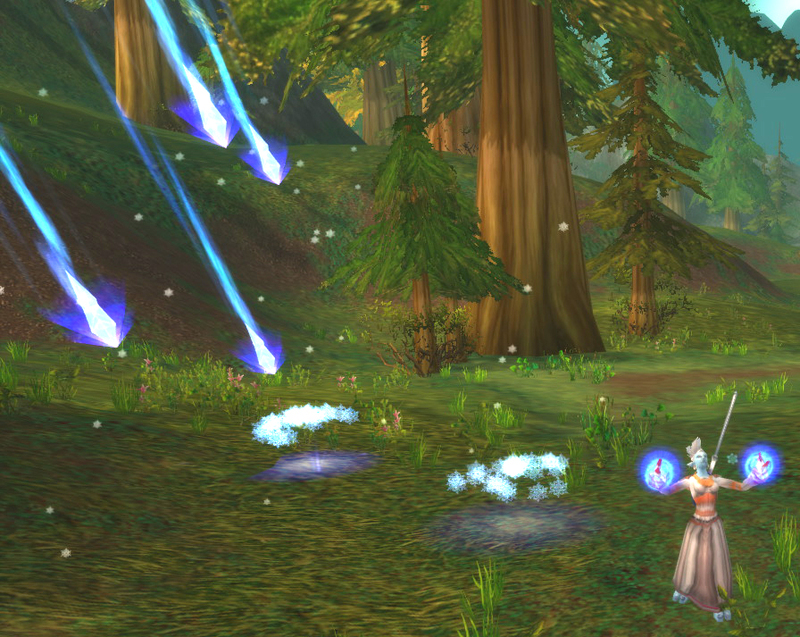 Slizella has made it to Level 5 by picking herbs and doing low level gathering quests. This is a short experimental machinima of an afternoon spent exploring the orphanages of World of Warcraft with artist and Third Faction member Jenene Castle. 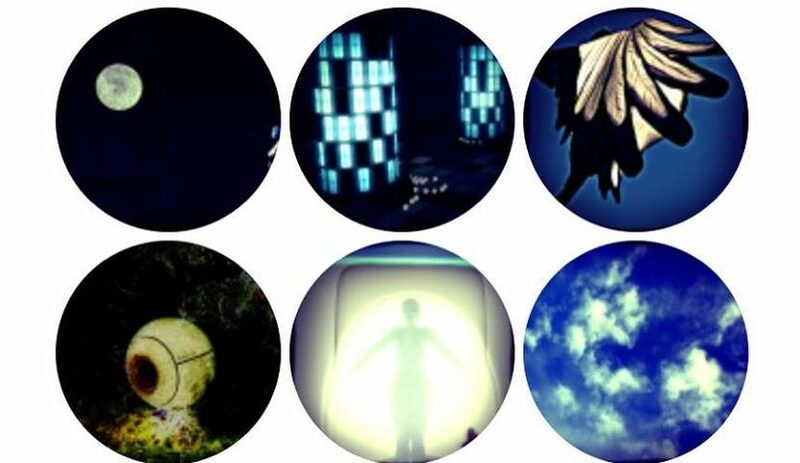 Demand Player Sovereignty – a collaborative propaganda machinima created for a Third Faction workshop and screening at ISEA Istanbul in 2011. Here is another machinima collaboration with Third Faction members – an Instructional Video for the /Hug Project exhibit at the Laguna Art Museum in 2010.